excellent article. Totally agree with idea of partition. 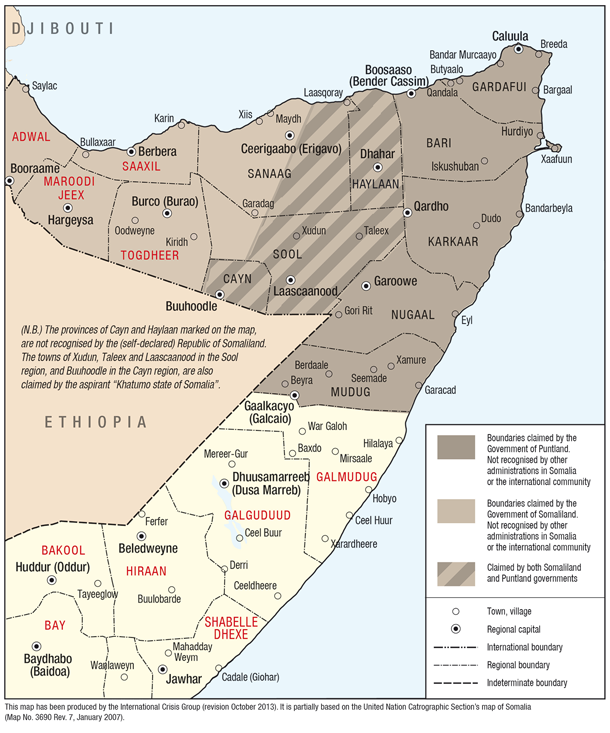 Also, Somalia may require almost colonial occupation in parts to finally put the nation back together. Bravo Jesse. This write up would make a whole lot of sense to someone that actually believes in the concept of state failure. To me the concept is flawed. Somaliland comes to mind, yet to the international community they have not met the criterium to be identified as a state. 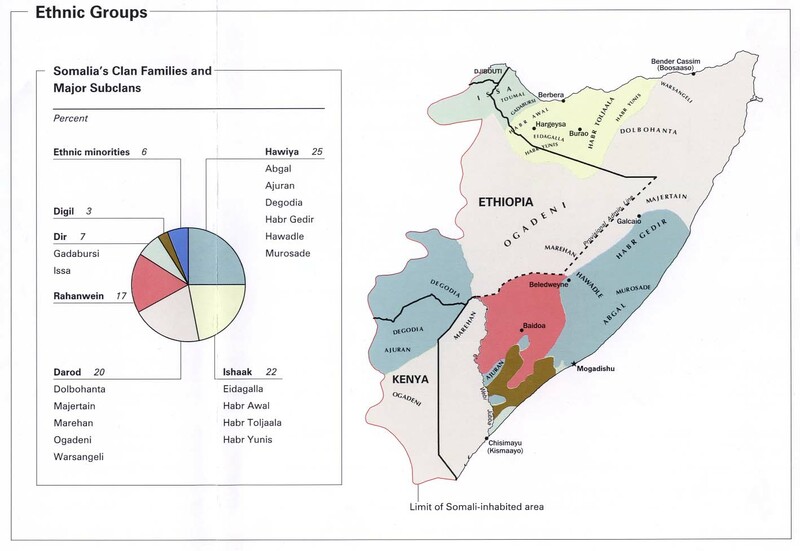 Thanks all the same for writing about how to mitigate lasting solution to the Somali problem.